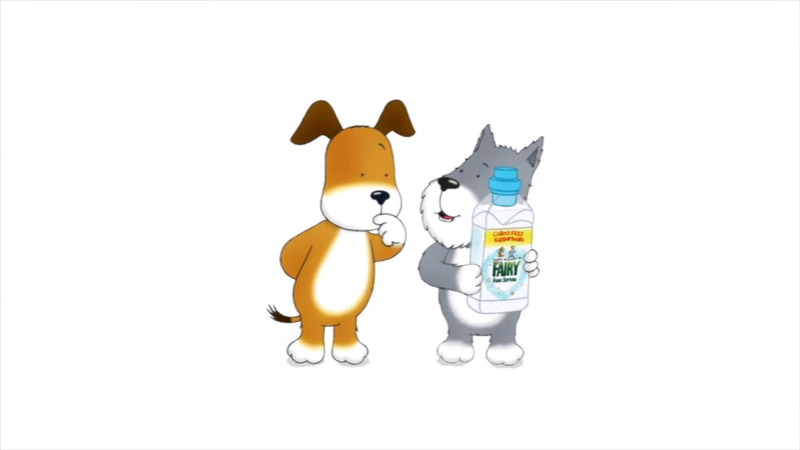 This spot featuring Hit Entertainment's Kipper was directed by Jerry Hibbert. It shows Kipper and his best friend Tiger discussing the virtues of Fairy's new fabric softener. HRA faithfully reproduced Mick Inkpen's characters from scratch, adding an amusing twist to Fairy's free Kipper book promotion.